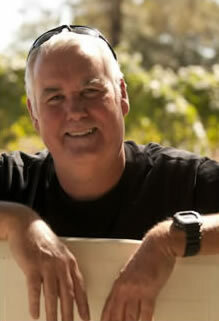 Our winemaker, Bill Easton puts his family name, EASTON, on our non-Rhône varietals wines. The wines are crafted from varietals that have traditionally worked the best in Amador County and the Sierra Foothills: ancient and old-vine Zinfandel, Barbera, Cabernet Sauvignon, and Sauvignon Blanc. Under the Easton label we also bottle small selections of varietals new to the Sierra Foothills: Pinot Noir and Cabernet Franc. We make over thirty different wines, many of which are very small production (100-400 cases). Each is unique and site-specific with a sense of place (terroir) all of their own. Our goal for the last 25 years has always been to make the finest wines possible that can be placed on a table with the best wines of the world.